Based upon our review of the visitor logs at the State Department, Mr. Steele visited the State Department, briefing officials on the dossier in October 2016, Senate Select Committee on Intelligence Chairman Richard Burr said during a hearing held to review the U.S. governments response to Russian meddling in the 2016 election. Steeles visit to Foggy Bottom in Washington, D.C., prior to the election has not been previously reported. Burr revealed Steeles visit during an exchange with Victoria Nuland, who served as assistant secretary of state for European and Eurasian Affairs in former President Barack Obamas administration. Who were these officials? Names. We need names. I need to go get more popcorn! 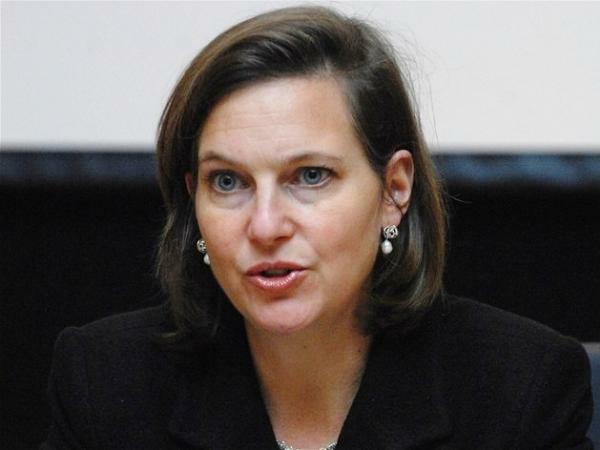 My, my if it isn’t Victoria Nuland. She was very busy working for Hillary during the Benghazi debacle and the sale of U.S. Uranium assets to Russia. She continued to work in the Obama State Department under John Kerry who helped negotiate the Iran deal, and the Christopher Steele unverified pee pee dossier. 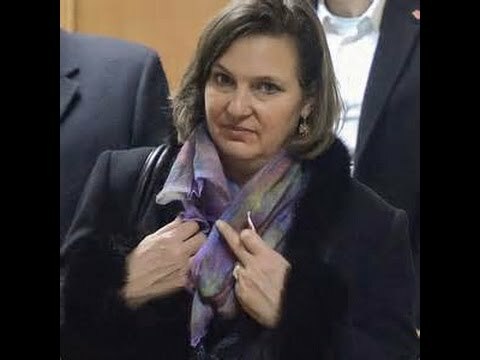 Ms. Nuland seems to be a valued member of the fetid swamp. Quite apparent in this photo is a dangerous authoritarian. I would not want to work, or be associated with what I see in this photo. Personal experience acquired over the years (same age as Pres. Trump) allow me to assess people rather quickly, and decide if I want to know them, or not. I don’t want to know her. Did HRC attract corrupt people or did she create them? This woman is dangerous and evil, a Hillary clone and betrayer of America. If Crooked Hillary had won, there would have been thousands of those Nurse Ratcheds supervising every detail of our lives. 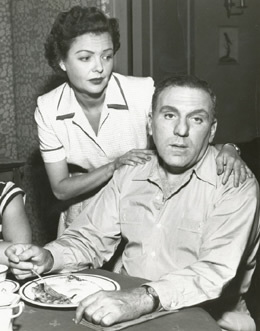 "What a revolting development this is ...."
"Ms. Nuland seems to be a valued member of the fetid swamp." Indeed. She's got lively pond scum under her arms .... and Eastern Skunk Cabbage between her....... fingers. "If Crooked Hillary had won, there would have been thousands of those Nurse Ratcheds supervising every detail of our lives."